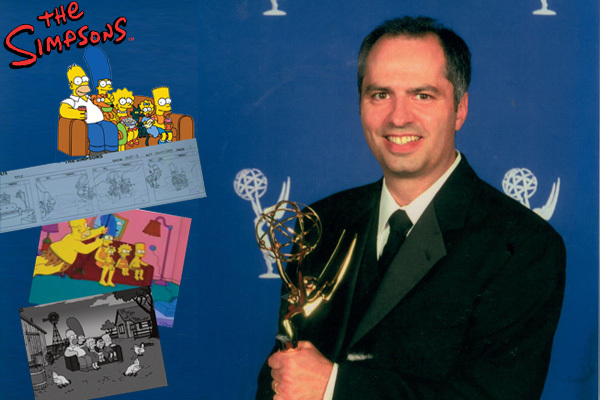 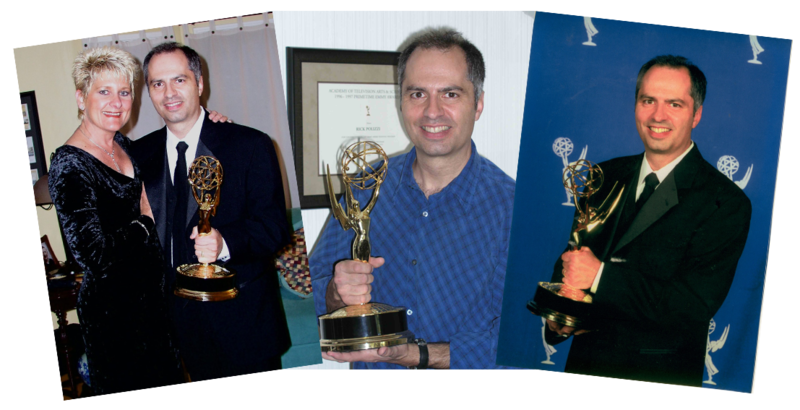 For 16 years and 351 episodes, I was fortunate enough to work as Producer on the longest running comedy in television history and won three Primetime Emmy Awards. 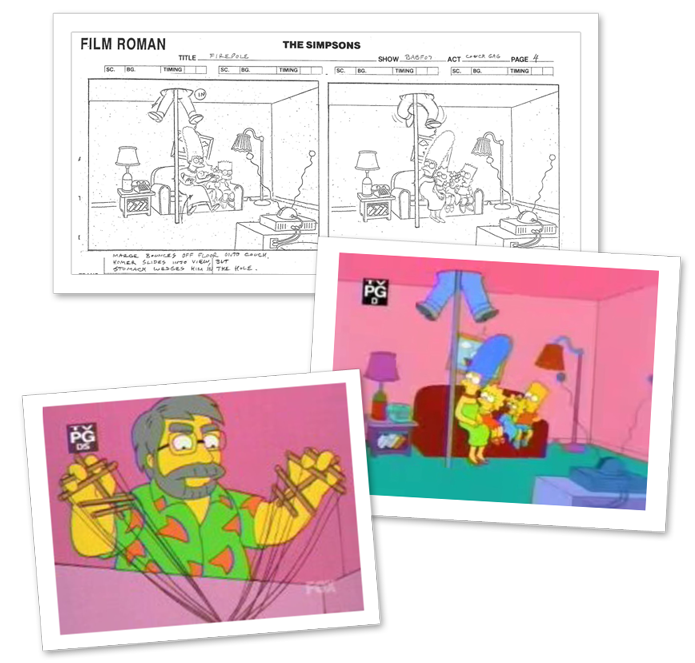 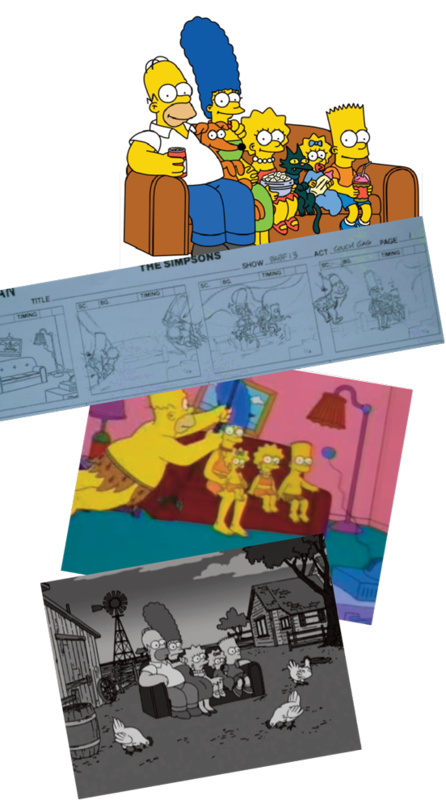 In additon, I also wrote and produced some of the Couch Gags that opened each episode. 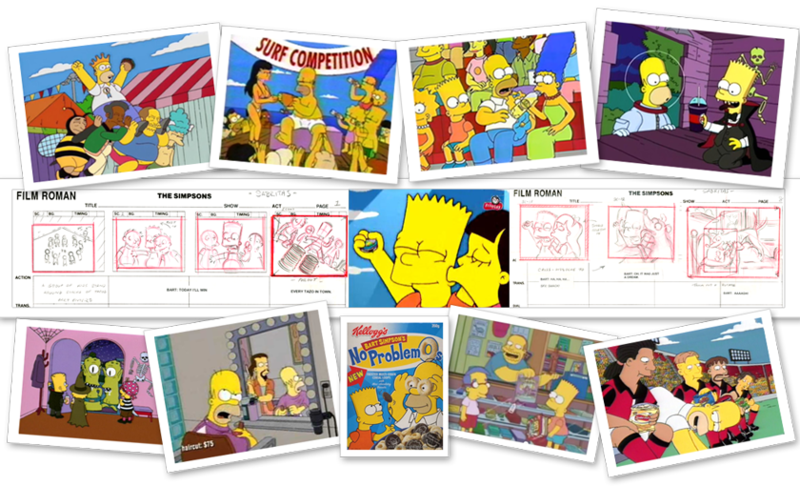 Explaining the animation process at a college seminar. 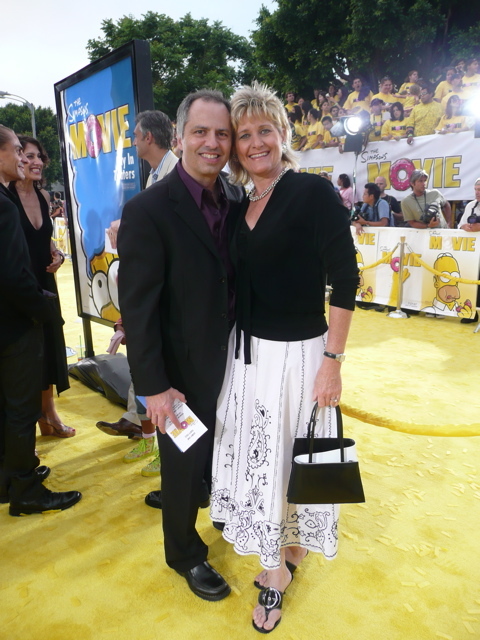 On the yellow carpet for the premier of The Simpsons Movie. 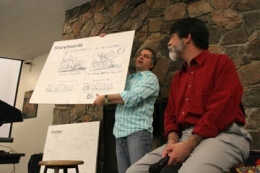 Post Cereals, Nabisco, Burger King, Mastercard, Frito Lay, and CCLemon in Japan.